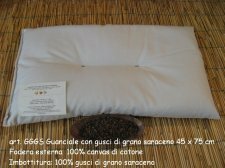 cushions and pillows made with organic cotton-kapok-biological-spelt-husk-millet-natural latex. 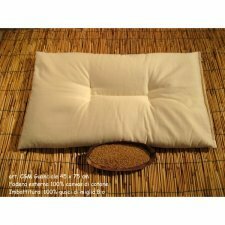 Flat pillow: outer fabric made ​​of 100% organic cotton percalle and the filling is made ​​of 100% organic cotton. 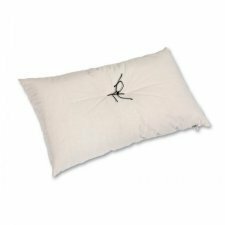 The filling of this pillow stays puffed because the stitching is made in the middle of the pillow, therefore the product is always comfortable and breathable. 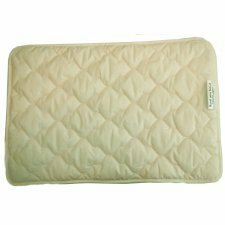 The filling is enriched with dried chamomile flowers and is provided with a 100% pure cotton case with no zippers. 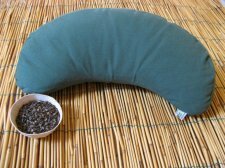 This pillow is suitable for the rest of the children because the husk millet ensures comfort, breathability and and is soft and silky to the touch, gently rustles under the head. 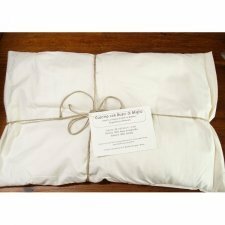 The pillow comes with a protective lining 100% raw cotton without zip. Size: 60x40cm. 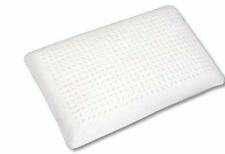 Pillow naturally low thickness. 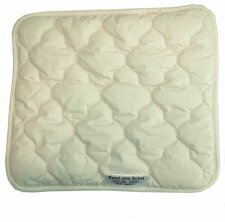 This pillow is suitable for the rest of the babies because the husk millet ensures comfort, breathability and and is soft and silky to the touch, gently rustles under the head. 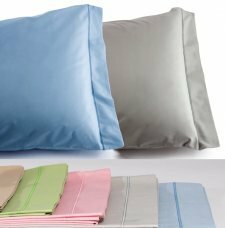 The pillow comes with a protective lining 100% cotton without zip. 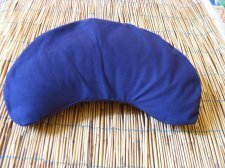 Pillowcase, a natural caress during our rest. 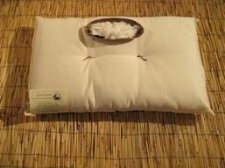 Made from 100% organic cotton, GOTS certificate. Size: 50 x 80 cm. 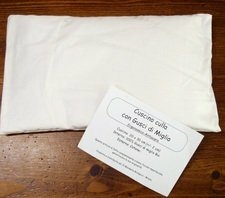 Pillowcase in percale of pure 100% certified organic cotton GOTS, fabric and packaged in Italy. 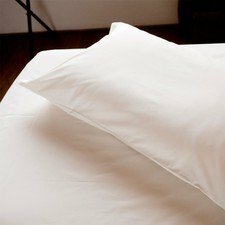 Mymami sheets gently take care of your skin, combining quality, sustainability and elegance. 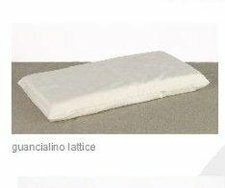 COLORS: Sky, Leaf, Peach, Stone (colored with colors guaranteed by the GOTS certification for the absence of harmful substances). 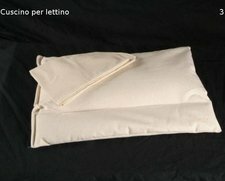 2 pillowcases with 2 side pieces 55x85cm + 20cm flap opening. Hem: cordonnet.